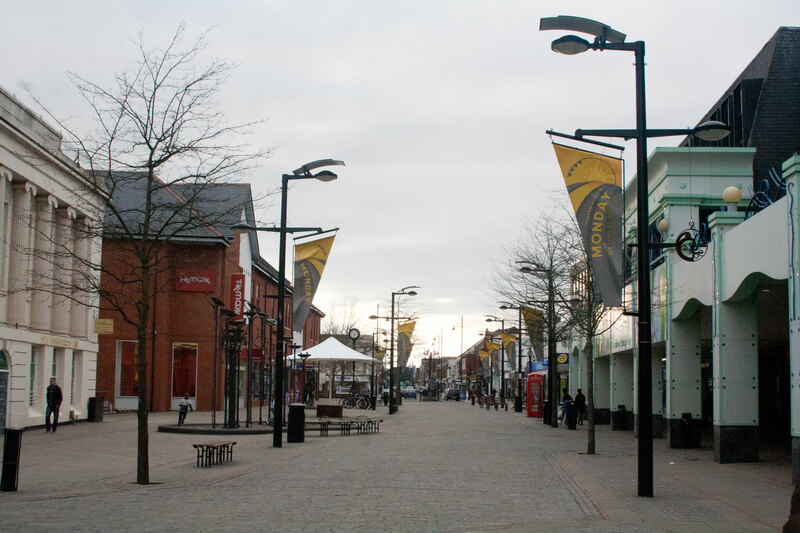 With news that Marks and Spencer is to follow on the heels of Argos and leaving Fareham high street, Fareham Labour Party is calling on the Borough Council to hold an urgent review of the future viability of Fareham Town Centre. 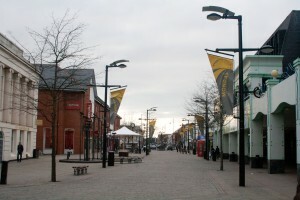 Spokesperson Richard Ryan said, “Over the past few years we have seen a reduction in the attractiveness of Fareham town centre for consumers as the negative effect of more and more stores closing down, and a lack of proactivity by the current Borough Council administration to address the issue of empty shops.”. We find the Conservative Council Leader’s response staggering. Cllr Woodward has said that M&S has 82 years left on their lease, so they should be looking for a new store to open on the site. It is Fareham Borough Council’s responsibility to safeguard the local economy. Frankly Cllr Woodward should stop saying it’s someone else’s problem and recognise that something has to be done and quickly. Fareham Labour Party are calling for action to be taken to find ways of attracting more stores to the town rather than waiting for someone else to take responsibility. We believe that the Council should work towards making the high street more accessible to independent retailers, who offer the consuming public unique retail opportunities, and favour shops willing to pay a working living wage to employees. With thousands of pounds being spent on the rejuvenation of public transport in Fareham, it would seem a waste if there was even less reason for people to come and shop in Fareham.